“I’m representing for them gangstas all across the world. Hitting them corners on the low-lows, girl. Still taking my time to perfect the beat, and I still got love for the streets.” ~Dr. Dre – Still D.R.E. We all come from somewhere. I have a saying I learned a long time ago. You either love the place you’re from or you hate it. There is no middle ground. Now, loving it doesn’t mean you love everything about it, and hating it doesn’t mean there weren’t some bright spots, but it’s the place that helped make you the person you are today, for better or for worse. 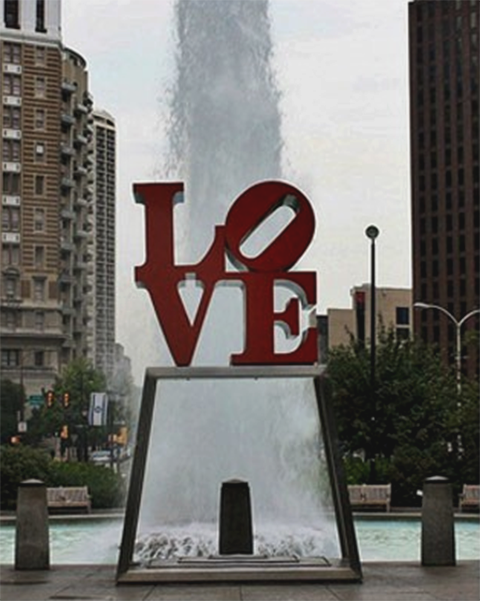 For example: I am from Philadelphia, the city of brotherly love and sisterly affection (hey, it’s a moniker). I lived the first 21 years of my life there, and I have about a million memories surrounding it. In fact, every single time I go back “home” I am reminded of a plethora of firsts, places I went, people I went there with, and times spent in those places with those people. I went from sheltered child growing up in Southwest Philly, to Temple University student in North Philly, to everywhere and everything in between. I remember Chester Ave and the barbershop on the corner where I almost passed out on one hot summer day in the late ’80s. I remember getting lost on the first day of school at John Bartram High because the building was just so big. I remember taking the subway late at night after having a little too much fun at a party I wasn’t even supposed to attend. I remember sitting on a wall smoking because it seemed like the cool thing to do once. I remember seeing one too many drug deals and pretending I hadn’t. I remember the public library with its graffiti that was supposed to be there, and its graffiti that wasn’t. And amidst all those memories were the streets themselves, cracked and bleeding water, and beer, and whatever other fluids happened to make their way onto them. And the people on those streets would have made a carnival very happy and very rich with their unique traits and memorable antics. I always felt like I fit in there, too, even when I was living the sheltered life, and even when I walked through rotten out tenements where people were still living like animals, shut up in the dark. I had my first job on those streets, quite literally, walking miles each week for what amounted to essentially pennies. I bought my first hat on those streets, from brotherman on the street corner outside of the Thriftway. I had my first kiss on those streets, and my first soft pretzel, and my first breakup. If it’s the streets that define a place then the streets I grew up on defined not only that place but also that time period, and, ultimately me as well. …and I still got love for the streets.